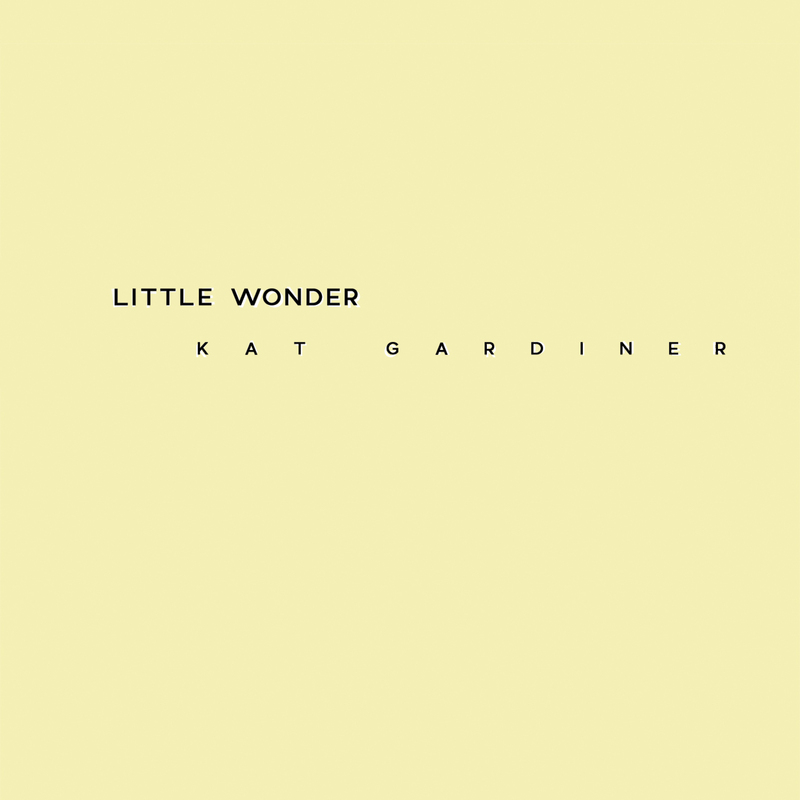 Kat Gardiner’s debut collection of microfiction, Little Wonder, is out Oct 5 on Father/Daughter Records. Little Wonder fictionalizes the experience of opening and closing an all-ages music venue/café in the small Northwest town of Anacortes, Washington in 2008. An adult coming-of-age story told in fragments, Gardiner explores the bittersweet love affair that takes place between despair and hope whenever you try with all your heart to do something you believe in, and fail. While the stories have been fictionalized, the musical references throughout the book are real. Featuring appearances by Little Wings, Mirah, Neko Case, Karl Blau, Tiny Vipers, Calvin Johnson, and many others. Born in Oklahoma, raised in the Pacific Northwest, and based in Detroit, Kat Gardiner carries a restlessness through her writing that’s been honed by a lifelong search for roots. 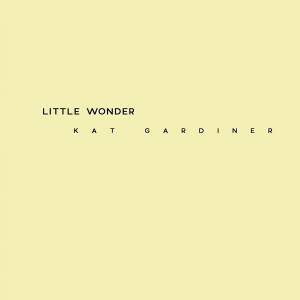 Her debut collection of short fiction, Little Wonder, springs from the year Gardiner spent in Anacortes, Washington, during her early twenties. Young and idealistic, she opened a coffee shop and music venue with her husband in the hopes of finding a home in the city’s artistic community. The experiment lasted exactly one year. Gardiner closed the coffee shop and moved away from Anacortes, ending a stressful and dreamlike chapter in her life. 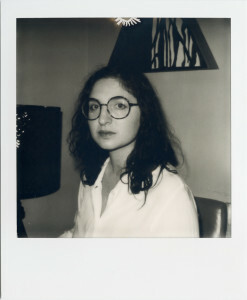 Gardiner studied creative writing at Bennington College in Vermont, and later took workshops with Tom Spanbauer, the creator of the technique known as Dangerous Writing, in Portland, Oregon. In developing her craft, she found herself drawn to microfiction, citing Lydia Davis as a touchstone. “There’s something powerful in succinct details,” Gardiner says. Writing in short, interconnected fragments enabled her to revisit the year spent in Anacortes with a new sense of perspective. Little Wonder reads like a series of love notes to a former self, or a collection of Polaroids made golden with age. Gardiner’s characters navigate frustration, loss, and heartbreak, but they also come into new versions of themselves, a transformation they may not recognize in the moment. Through poignant vignettes furnished generously with detail, Gardiner looks into what it means to enter the world and realize that the world is not nearly as amenable to change as an optimistic young person might think. “It’s been liberating to make art out of both the painful and the joyous parts of that experience,” she says. With Little Wonder, she’s shed light on the idea that joy and pain are often two sides of the same coin — and that being alive in this world can necessitate embracing both. IMAGES: To download, click above. Photo credit: Chloe Sells.